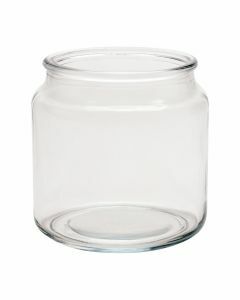 8 oz Country Comfort Apothecary Jar (with a 74mm I.D. and 86mm O.D. 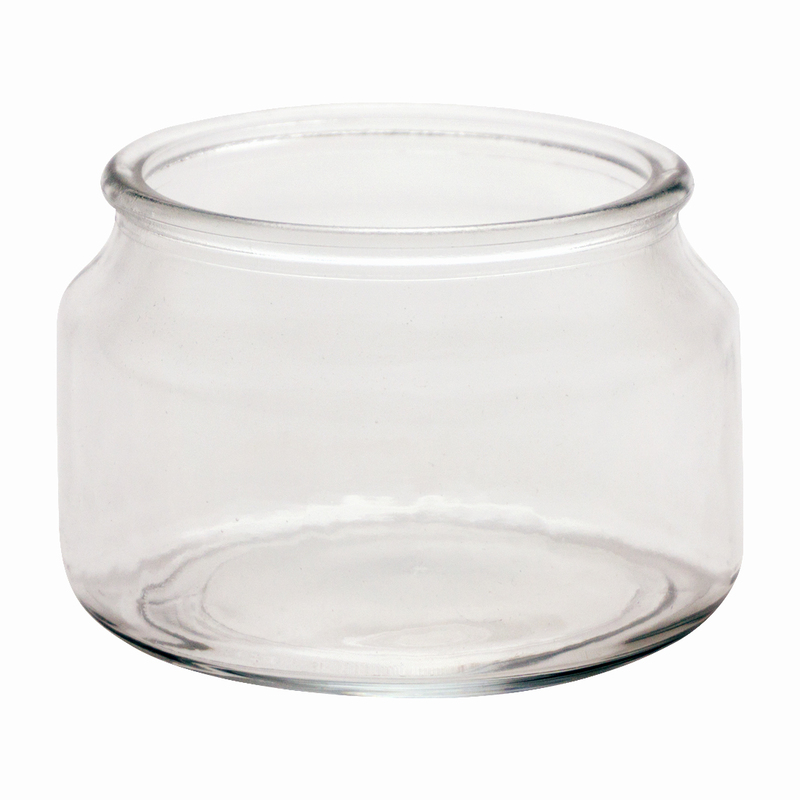 opening; Overflow capacity 13.5oz) are a popular container for candlemakers. Smooth sides will show off your candle! MADE in the USA. 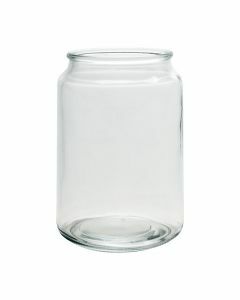 Case Dimensions (Length x Width x Height) 16.75" x 12.75" x 5.5"